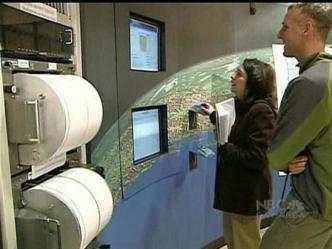 In the aftermath of the Loma Prieta earthquake, area bridges still need work. Are you? 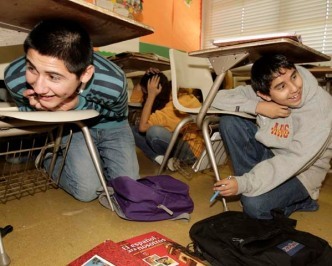 The Great California ShakeOut is doing what it can to make practice perfect. 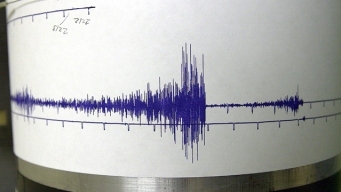 It's been 23 years since the Bay Area was shaken by a 6.9 earthquake. 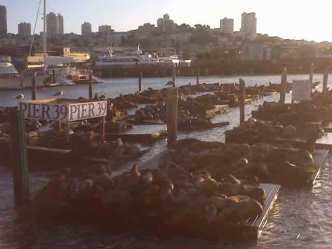 A small band of sea lions who made their home on Pier 39 in weeks after Loma Prieta has ballooned to a record number in the past week. It's been 20 years since the Loma Prieta earthquake and experts say the advances since that horrible day are "remarkable." 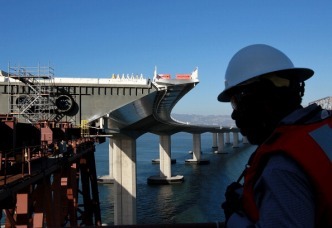 Because tens of thousands of us drive within a few feet of the construction now under way on the Bay Bridge, it just might be the most closely watched project in the Bay Area. 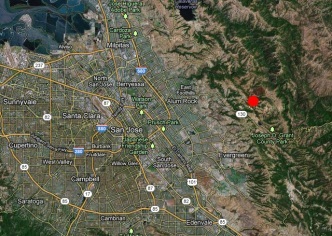 "The timely delivery of earthquake information can mean the difference between life and death." 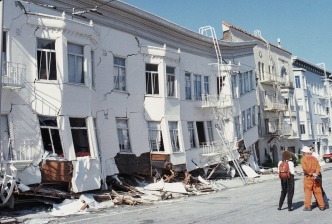 30,000 of San Francisco's 120,000 buildings might be destroyed in an earthquake similar to 1989's Loma Prieta rumble.